Vadim Vorobyov is a Senior Project Engineer who has been employed by Paul O Abbe since 2011. He earned his Undergraduate degree at Illinois Institute of Technology in 2012. 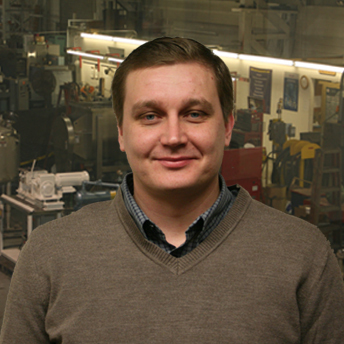 Vadim has excelled in engineering design, project management and customer service. Having extensive knowledge about Drying, Mixing, Blending and Milling equipment has allowed Vadim to apply his skills and help customers from variety of industries.